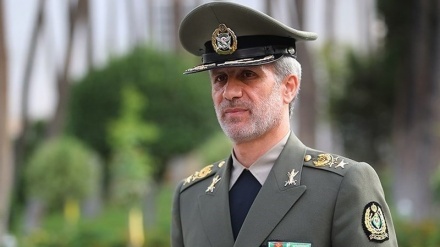 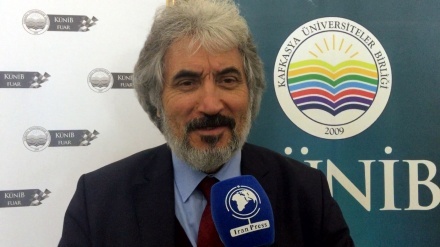 Tabriz (IP) - President of Caucasus University Association, 'Ramadan Korkmaz' said Tabriz University as a founding member of 'CUA' in scientific and research works is a leading university in the region. 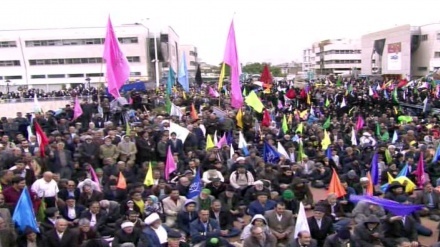 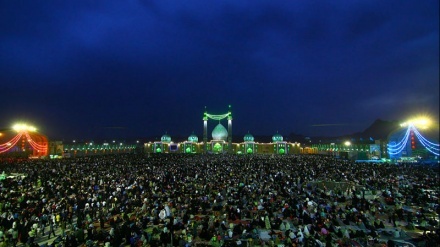 Mashhad (IP) - Celebration ceremony of birth anniversary of 12th Shia Imam with the participation of hundreds of thousand Iranians and foreign pilgrims with attendance and speech of Seyyed Ebrahim Raisi head of Islamic Republic of Iran Judiciary is currently underway. 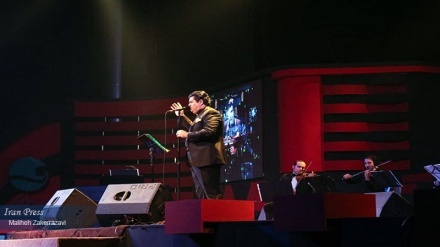 Kish Island (IP) - On the night of mid-Shaban celebration, Salar Aghili well-known Iranian singer performed a concert in Kish Island in the Persian Gulf, the proceeds from which will go to flood victims and flood relief efforts in Iran. 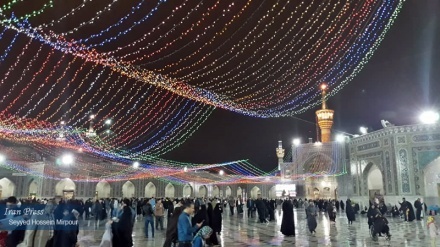 Mashhad (IP) - Mashhad, the center of Khorasan Razavi province was all joy, lights, and celebrations on the anniversary of the birthday night of the twelfth Imam of Shia Muslims, Imam Mahdi (may God hasten his reappearance). 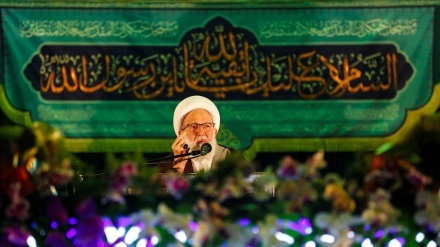 Qom (IP) - Bahrain's top Shiite cleric, Sheikh Issa Ghassem in a ceremony celebrating mid-Sha'ban and the birth of the savior of mankind, the twelfth Imam of Shia Muslims, Imam Mahdi (may God hasten his reappearance) in the holy mosque of Jamkaran said standing up to tyranny is the key to realization of Imam Mahdi's global reign. 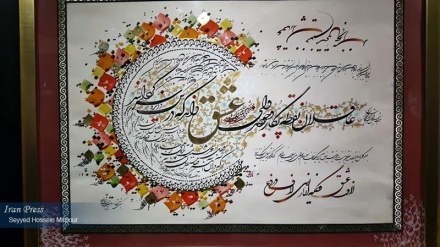 This year on 21 April is the middle of the Shaban month in Islamic calendar and many people celebrate the birth of Savior of mankind, the twelfth Imam of Shia Muslims, Imam Mahdi (may God hasten his reappearance). 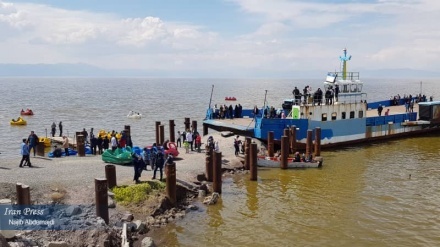 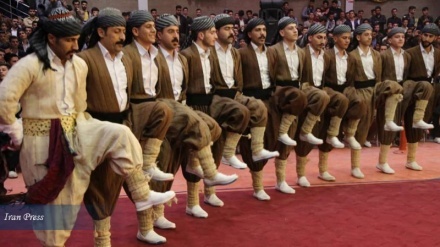 Kurdistan (IP) - Third nationwide ancient Iranian Kurdish Cultural Festival called "Heh Lepe Reiki" was held in the western Iranian border city of Baneh in Kurdistan province.